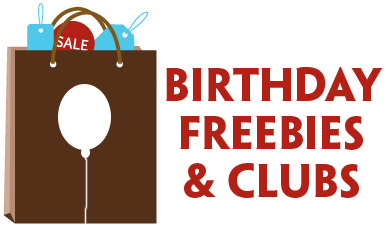 FREE Product with $10 Purchase at Bath & Body Works! Grab this FREE Item with your $10 Purchase coupon valid at Bath & Body works through Saturday (4/22). 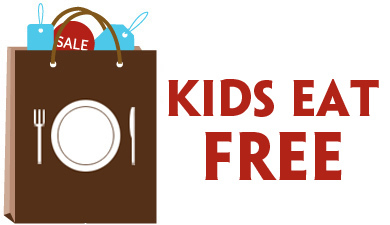 You can shop online with the coupon code FREEBIE too, and show the coupon on your mobile device in stores instead of printing. 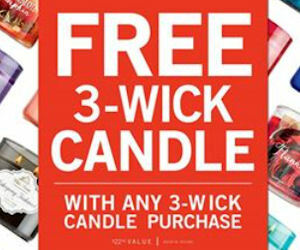 Today at Bath & Body Works you can buy one 3-wick candle and get one FREE! Plus if you’re shopping online today you can use promo code ITSHERE to save $10 off your $30 purchase. Right now you and a friend can both enjoy a FREE Thousand Wishes Body Care Item with any purchase! Just visit Bath & Body Works and enter your email address and they will send the coupon to your inbox. “Like” Bath & Body Works on Facebook to get this offer for a FREE Ultra Shea Body Cream with any purchase! Just click “Get Offer” after you like Bath & Body Works and the coupon will be sent to your inbox associated with your Facebook account. This coupon is valid in stores through 10/26 only. You can choose one full size Ultra Shea Body Cream product with any purchase – while supplies last.